If you are using any of the Samsung’s smart phones and you have not updated it to the new 4.3 update, then you have surely done the right thing. Samsung is facing some problems with the new 4.3 jelly bean update. 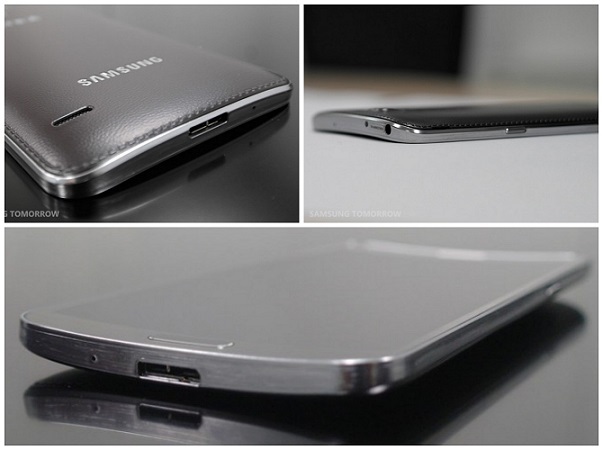 Samsung Galaxy S5 is with a 5.3-inch display metallic frame: Sources revealed! 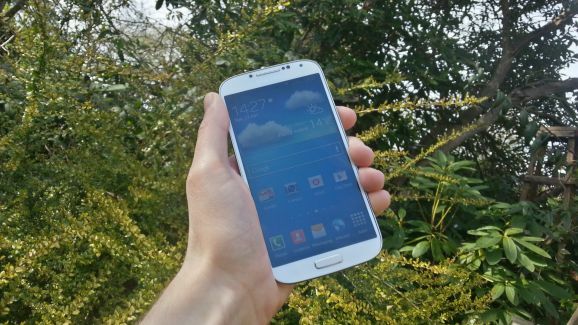 There have been a lot of talks about the Samsung’s new device Samsung Galaxy S5. 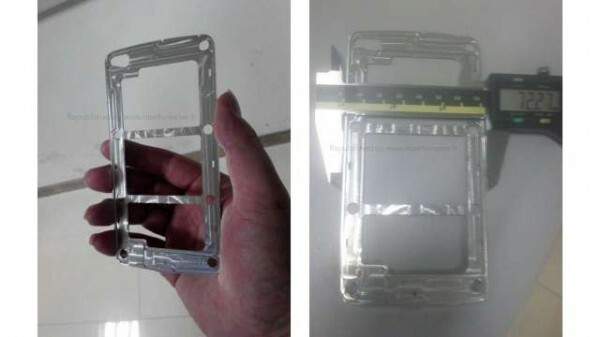 Now adding to that are few images showing that the device will have a metallic body and these pictures have been taken from the sub-contractor that the South Korean company has chosen to make this part for the Samsung Galaxy S5. 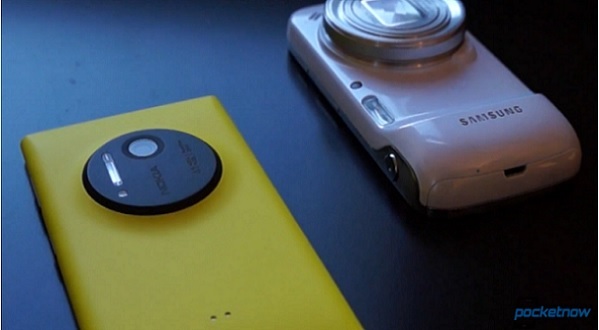 The Nokia Lumia 1020 and the Samsung Galaxy S4 Zoom is two of the top camera phones available today. If you can call the Zoom a phone =). Pocketnow has put together a comparison video to see which one is the best at what it is supposed to do. Watch the video after the break. 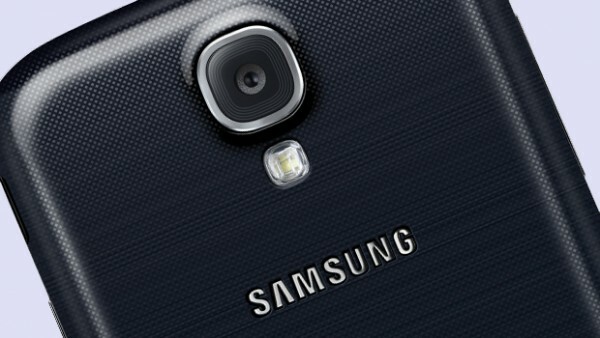 Samsung Galaxy S5 has the eye scanning technology: Rumors now supported by Patent! Recently, the rumor of Samsung Galaxy S5 that was in the news is now confirmed by a patent. It was in the news that it contains an eye-scanning feature, but now after that patent it is confirmed. Samsung managed to release the first phone with a curved display, the Galaxy Round. It resembles the Galaxy Note 3 when it comes to specifications. But is the curved display anything good to use? Check out the video review from MKBHD after the break. 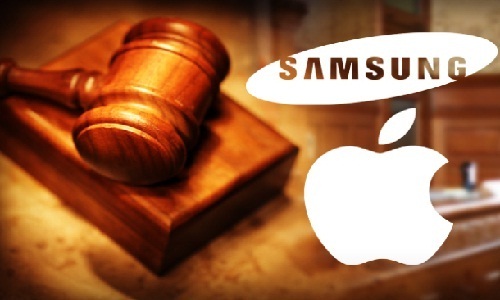 It’s the Patent war now: Apple asks Samsung to pay $380 million! It’s the arch rivals again who are making news. It’s none other than the two heavy weights Apple and Samsung. In August, a court ordered Samsung to pay some billions of dollars to Apple for the damages over patent breach of Apple’s Iphone.